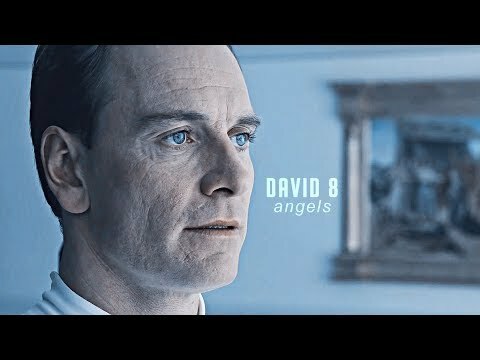 Was David your inayopendelewa character in Alien Covenant? 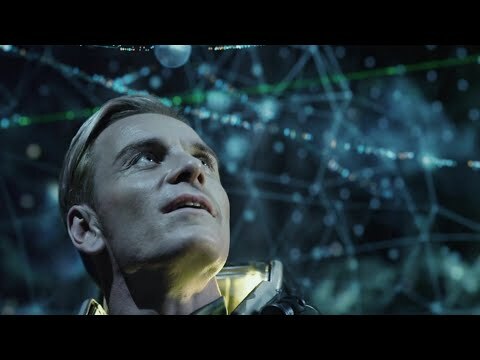 Was David your inayopendelewa character in Prometheus? Which film did wewe prefer? fanpop spot for Prometheous film. a poll iliongezwa: Was David your inayopendelewa character in Alien Covenant?